Benno Presents “E-tility” - California Bicycle Inc.
Today more then ever we are faced with the age old question of why drive a car rather then ride a bike? Benno bikes believes they have just the solution for this problem! The Benno Boost is the "E-Tility" bike designed to overcome our objections to using our bikes more often. 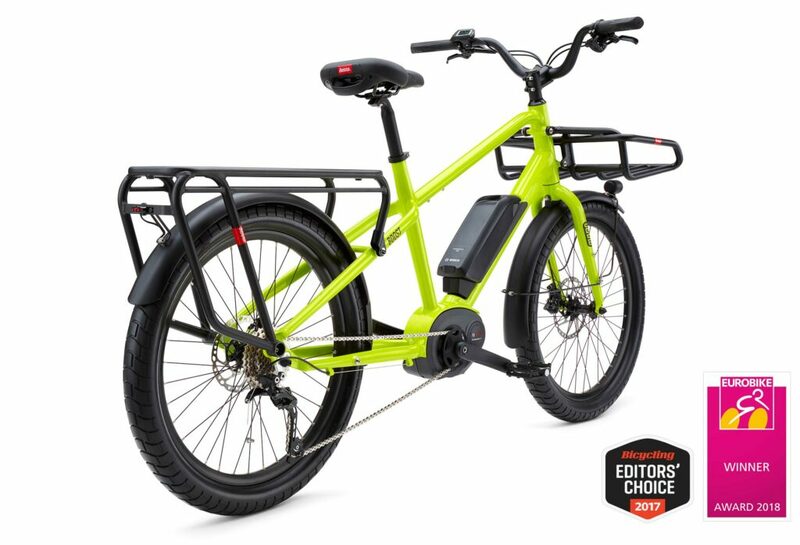 Take a ride on this Bosch equipped electric bike and you’ll understand why “too hilly”, “too far”, “I don’t want to get sweaty” and “I can’t carry enough” are no longer good reasons to leave your bike at home. The Benno Boost will have you looking for excuses to go on additional errands. ← Litespeed Releases Painted Ultimate Disc Road Bikes!